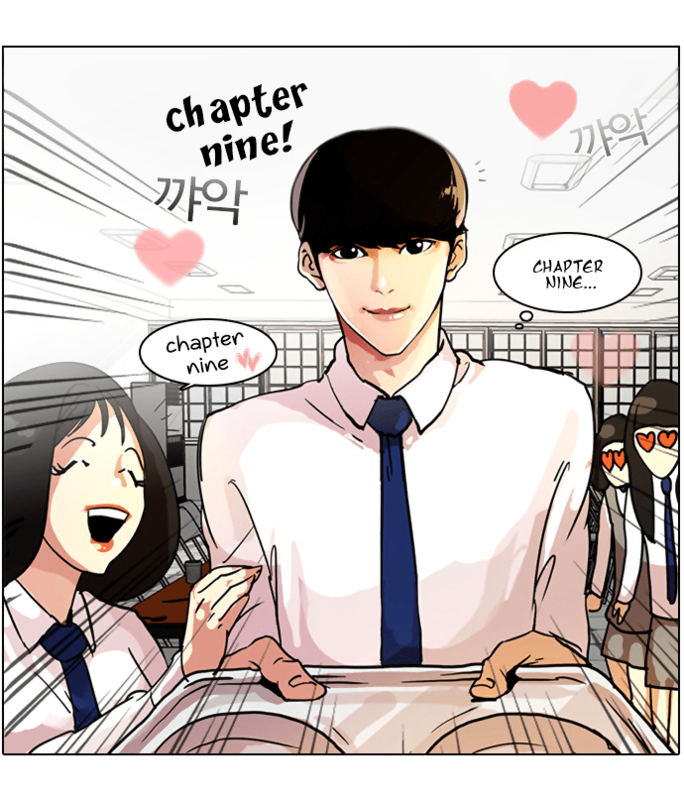 This entry was posted in Lookism and tagged Lookism, Webtoon by svines85. Bookmark the permalink. Great release. Thank you very much. thank you. i just really really like lookism! i’m hooked! it’s got so much potential and i’m just looking forward to each and every new chapter. thank you so much! I would like to translate Lookism to vietnamese and share it with readers from my country.Would you please give me your permission ? Thank you a lot for translate this manga. Hope you can aswer soon.